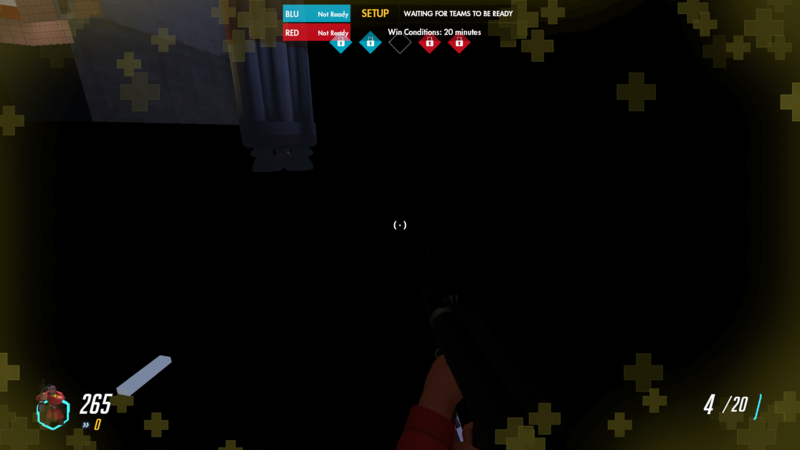 Hypnotize MagmaDudeHowdy do you edit the button to change cosmetic styles / edit Unusual effects? 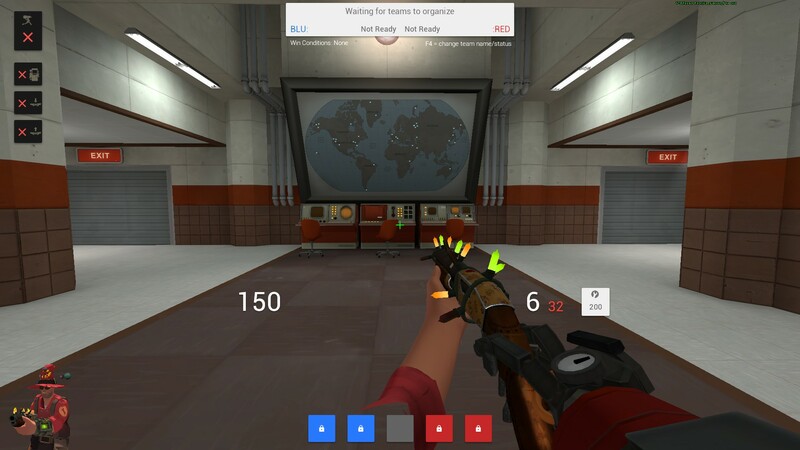 Anybody know how to add gradients like toonhud? 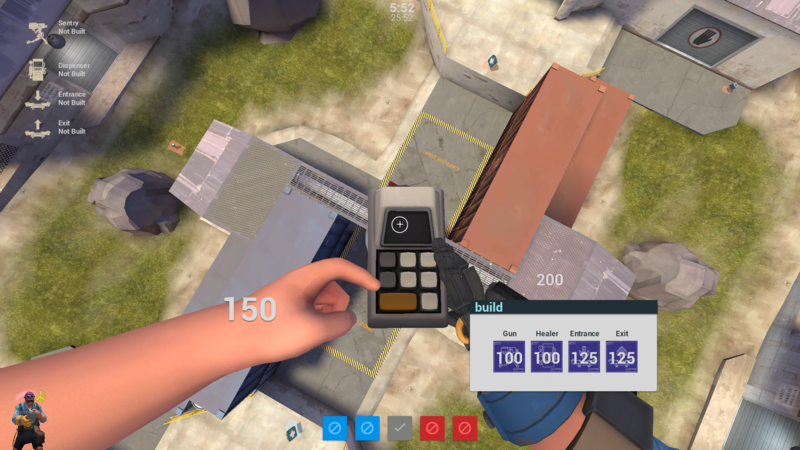 [quote=Hypnotize][quote=MagmaDude]Howdy do you edit the button to change cosmetic styles / edit Unusual effects? I have tried LITERALLY everything including putting "c" and "c-" values and it still doesn't work. EDIT 2: Any way to edit the appearance of the control point icon and make them sharper?? That is done with custom materials. 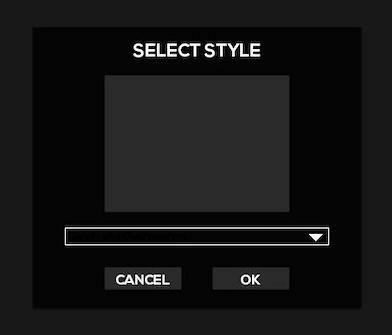 For mkHUD if you check the "materials/vgui/thumbnails/" you will find "icon_obj_blu.vtf which is the icon you are refering to. You need the .vtf from there and the .vmt from "materials/sprites/obj_icons". If you want them in your hud you need to exact folder path and location. Then in the controlpointicon.res find "CPTimerBG" and add the file location to the "image". Make the image and make it transparent. Open VTFEdit and click "Import"
Goto options "Tools" and "Create VTF"
In the options check "Translucent"
And in texture "base setting" put the path of where the .vtf is located. [*] Make the image and make it transparent. [*] Open VTFEdit and click "Import"
[*] Goto options "Tools" and "Create VTF"
[*] In the options check "Translucent"
[*] And in texture "base setting" put the path of where the .vtf is located. [*] Hope for the best. 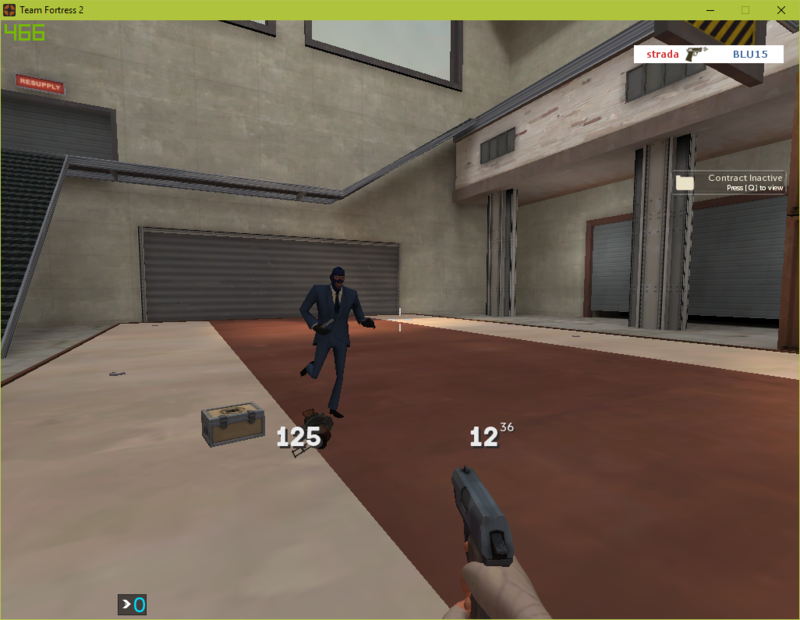 I want to edit the height of the matchmaking panel for Tf2. I am using Isaac hud what files do I have to edit? Is it possible to convert .vtf and .vmt files to png and vice versa? EDIT: It works however it flickers to black every ten seconds. solly6Is it possible to convert .vtf and .vmt files to png and vice versa? In VTFEdit goto File > Export and you can save it as an image. 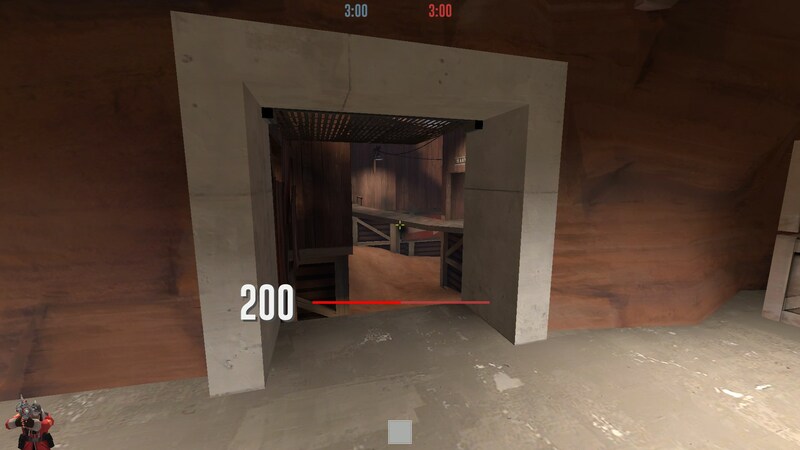 How would I go about changing the scale/size of the capture point indicator? MagmaDude solly6Is it possible to convert .vtf and .vmt files to png and vice versa? Thanks. Now what file should I edit to change the appearance of payload progress like in OverwatchHUD? Especially the buffed and low health ones? TorraggHow would I go about changing the scale/size of the capture point indicator? solly6Thanks. Now what file should I edit to change the appearance of payload progress like in OverwatchHUD? Especially the buffed and low health ones? I'm afraid I don't know. Actually take a look at the overwatch hud files? You know what you're trying to figure out, using vgui_drawtree (when pausing demo/server at the right moment) should allow you to figure out the element names, which you can then search for in the hud files. 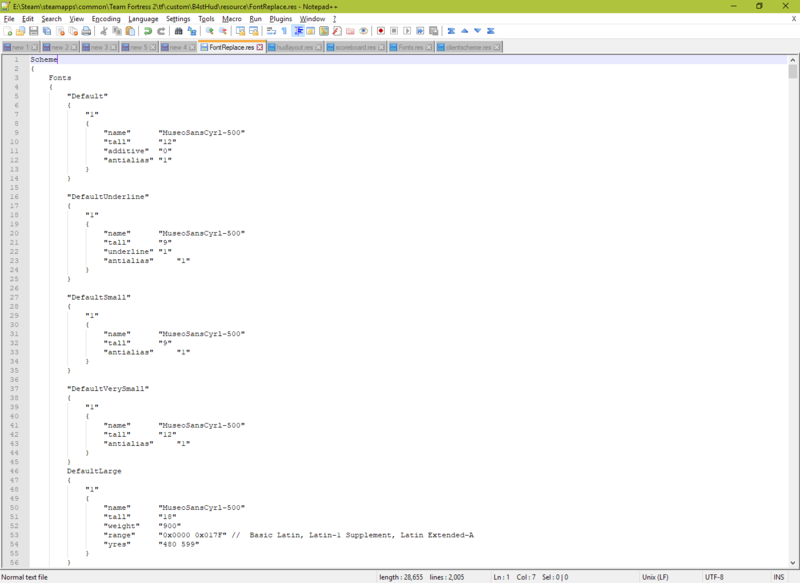 WiethoofdActually take a look at the overwatch hud files? You know what you're trying to figure out, using vgui_drawtree (when pausing demo/server at the right moment) should allow you to figure out the element names, which you can then search for in the hud files. Thanks. I'm new on HUD editing so I'm sorry. anyone know how to remove it? solly6Thanks. I'm new on HUD editing so I'm sorry. No need to apologize, but the best thing to do if you're trying to take elements/inspiration from other huds is to actually install them, look at the files and adapt. MagmaDude TorraggHow would I go about changing the scale/size of the capture point indicator? I also wanted to change the background of this menu is there any file that controls it or is it just a border in the clientscheme? If anyone has taken the time to read through this then thanks in advance. I believe it's to do with HudMatchStatus.res, but I've only been able to get rid of the entire timer, not just the background. Finally, what controls the "Organs Harvested" for the Vita Saw? Any pointers would be appreciated! cheatscomIf anyone has taken the time to read through this then thanks in advance. [quote=cheatscom]If anyone has taken the time to read through this then thanks in advance. No clue on the style options menu, but the context menu on the backpack page can be changed with the Menu. properties in the clientscheme under BaseSettings. You can find this in hudmatchsummary.res under BlueTeamScoreBG. No clue on the style options menu, but the context menu on the backpack page can be changed with the [i]Menu. [/i] properties in the clientscheme under BaseSettings. You can find this in hudmatchsummary.res under [i]BlueTeamScoreBG[/i]. what is the name of the font in clientscheme for the scoreboard and killfeed text? 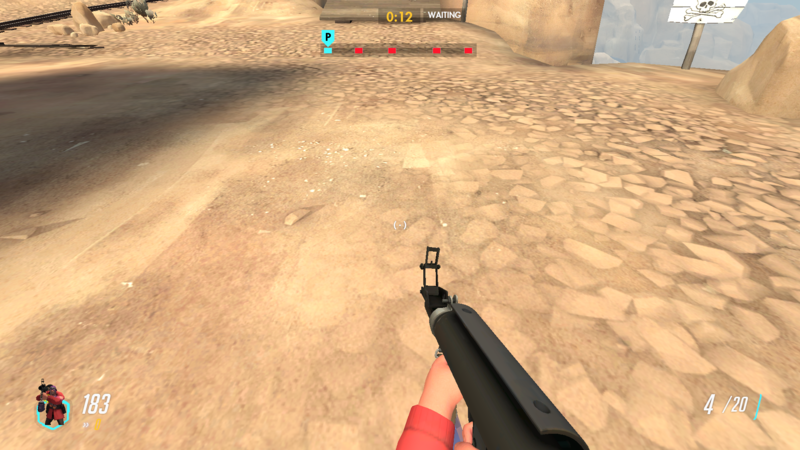 aurahwhat is the name of the font in clientscheme for the scoreboard and killfeed text? It's been awhile since I have done this, am I doing something wrong? Trying to change the scoreboard and killfeed text. That's weird, I guess you gotta replace every instance of Verdana in the font scheme file instead. It's been awhile since I have done this, am I doing something wrong? Trying to change the scoreboard and killfeed text. That's weird, I guess you gotta replace every instance of Verdana in the font scheme file instead. The names on the scoreboard is surprisingly one of the scoreboard definitions in clientscheme. ScoreboardVerySmall I think? I can't check it now. You can change the font of the kill feed in scripts/hudlayout.res under HudDeathNotice. The names on the scoreboard is surprisingly one of the scoreboard definitions in clientscheme. [i]ScoreboardVerySmall[/i] I think? I can't check it now. You can change the font of the kill feed in scripts/hudlayout.res under [i]HudDeathNotice[/i]. I'm using the team color as the background of meters and the red meter from the Cow Mangler blends in on the red team. Any way to change the color? 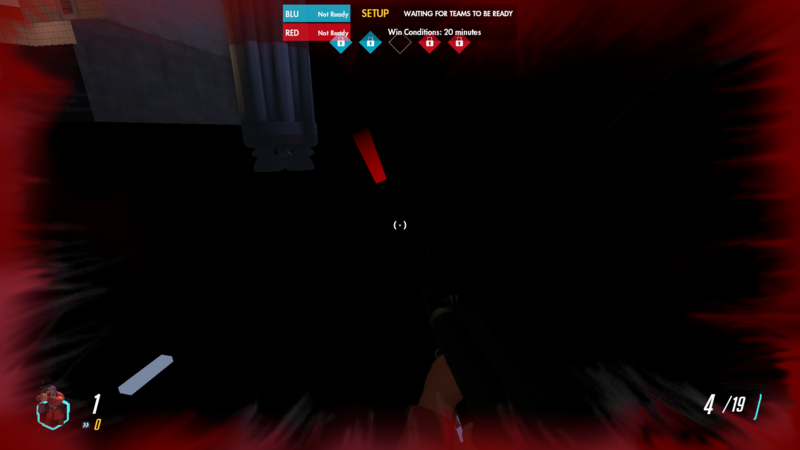 Hello guys so I have been using E.V.E hud for a long time now and I wanted to spice it up a bit by trying out a new HUD (FlawHud- which is a great minimaliastic HUD) I like the hud and I did a few edits, one thing that I hated the most was how the huds charge/cloak/other meters blends in with the text colour meaning you can't see what the text is saying as it's white, so I tried many ways to change it but I couldn't find out how to. 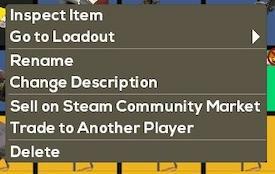 Bear this in mind I have the SHIELD meter for the demo as a transparent green but I want that to be in all of my meters, plus I want to change the text on the meters to make it bigger or smaller and change the colour of the text. Any help would be appreciated thx for taking your time to read this.